Side Project Derivation Blend #1 this Tuesday! Join us at the Side Project Cellar this Tuesday, Feb. 23rd. 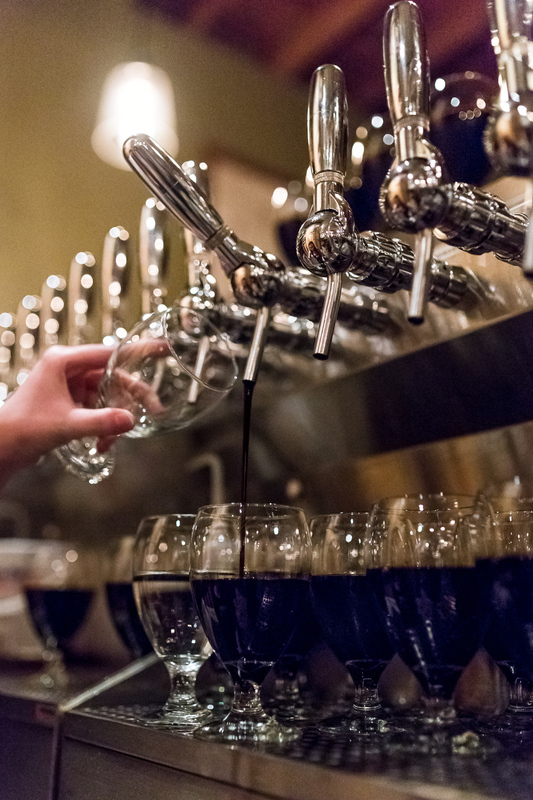 We're tapping a keg of Side Project Derivation Blend #1 at 6pm! See you then! 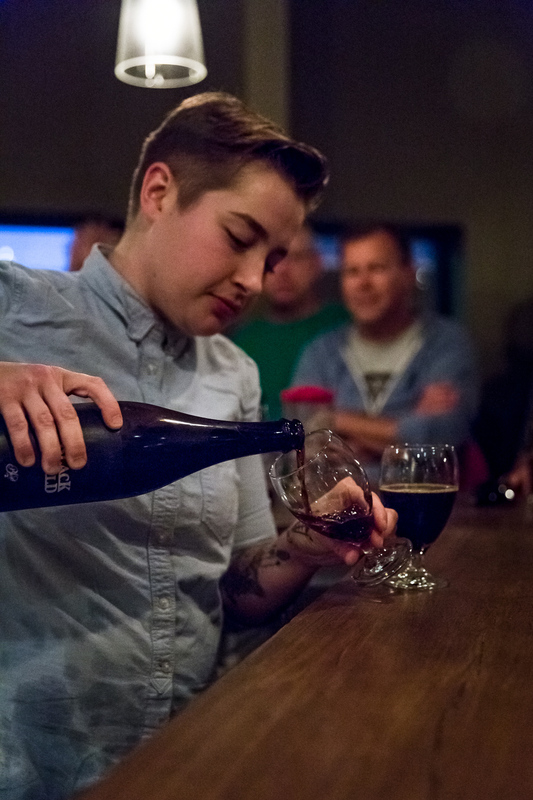 The first anniversary for The Cellar in Maplewood, Missouri on November 10, 2015. 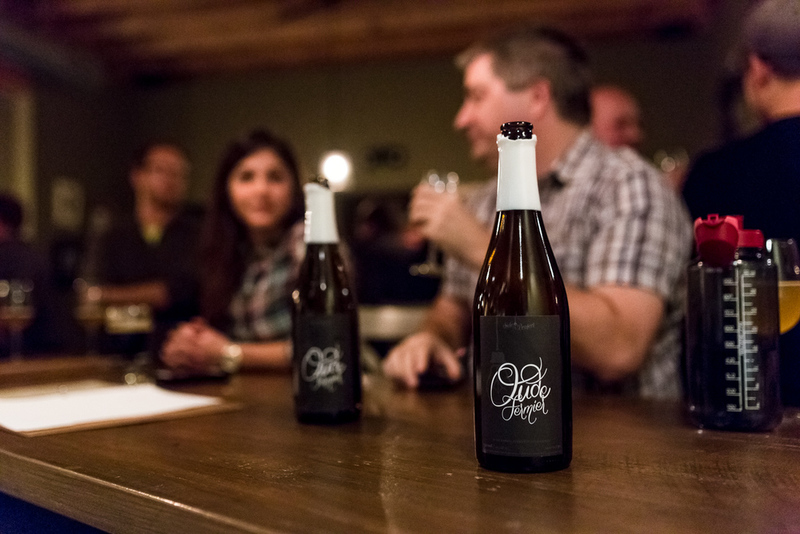 Derivation Blend #1 & Blend #2 Release at The Side Project Cellar.